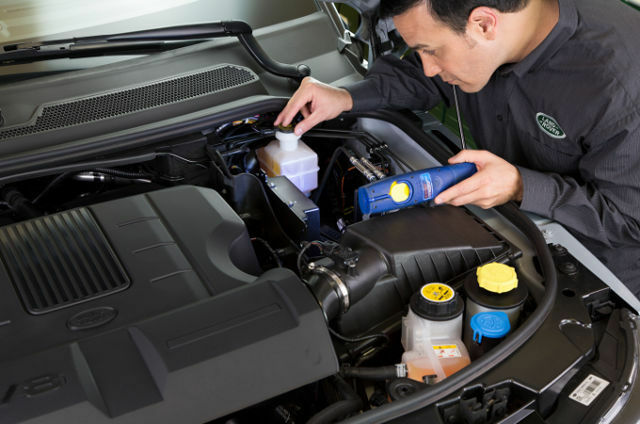 When you invest in your Land Rover, you'll want to maintain your vehicle in perfect, showroom condition. 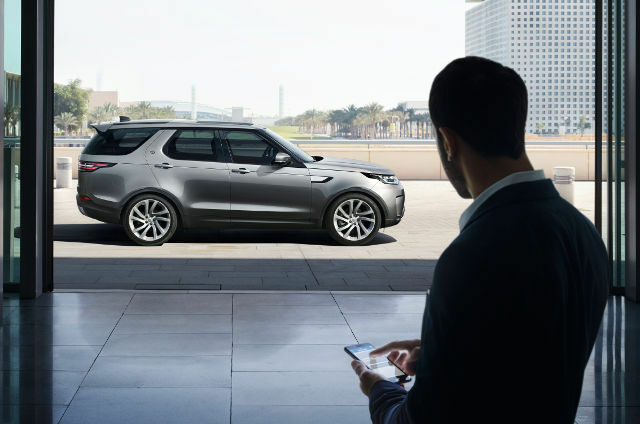 With no hidden costs, just a clear fitted price over five years, our service plans offer the reassurance that your Land Rover will always receive the most professional attention for best results. Save on costs without scrimping on servicing. We think it's the perfect plan. Not only are all your scheduled servicing costs covered, you'll be saving on the cost of ownership too. 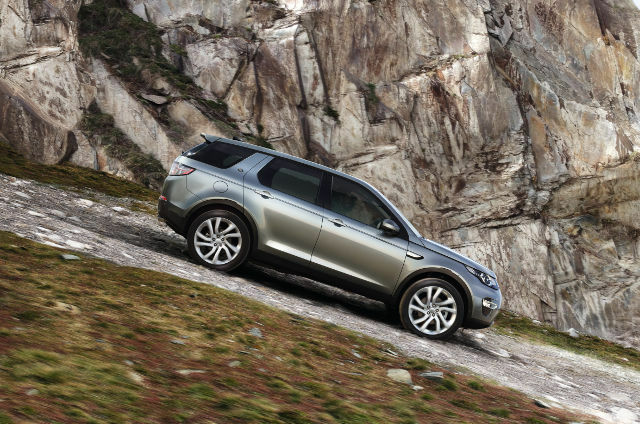 We only use Land Rover Genuine Parts as part of your Service Plan. Tested in extreme heat, cold and wet conditions, they give the best possible performance and reliability. All work professionally carried out by Land Rover Trained Technicians, using Genuine Land Rover Parts. All covered by a 12-month parts warranty. If you sell or upgrade your vehicle before your Service Plan expires, all remaining benefits transfer with the vehicle to the new owner, enhancing its resale value.